The new kid on the block in the world of optics, Vortex Optics offer affordable, high performance optics with an unlimited lifetime warranty. Yes you read correctly: unlimited lifetime warranty! 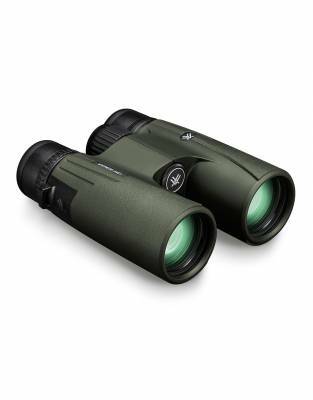 With binoculars high on the list of safari essentials, enhance your bird-watching, game-viewing, and overall safari and travel experiences with Vortex Optics. A high-quality pair of safari binoculars is, without doubt, the number one safari accessory. You will use your safari binoculars more than any other safari accessory on your safari. Simply put, safari binoculars will add tremendous value to the enjoyment of your safari experience by allowing you to safely and intimately view mammals and birds through the lenses. You see greater detail on the mammal, bird, reptile, insect, or vegetation you are viewing by either looking through your binoculars the normal way or by turning them around to magnify unseen, smaller details. Safari binoculars also allow you to keep good distance from any bird or animal you are viewing, which gives you a better chance of not impacting on their behaviour by being too close. The net effect is that safari binoculars allow you to view the secret lives of Africa's fauna and flora, rather than only viewing how they react to your presence. This then also highlights another important aspect of using safari binoculars: you don't have to get so close to larger mammals and reptiles , which means that you view them from a distance which not only increases your safety on safari, but also the the safety of the animal you are viewing. Pack high-quality safari binoculars which have the following features for the best game-viewing on safari: multi-coated lenses for best light transmission on safari; nitrogen-filled lenses to avoid fogging on cold safari mornings; adjustable eyecups for comfortable viewing with or without eyeglasses; adjustable dioptre to set the binoculars up for your eyes; centre focus wheel to get the best, crisp image (rather than auto-focus binoculars); and always get the highest quality lenses which you can afford. The better the lens, the greater the quality of the image you see and the longer you will be able to use your binoculars. Optional but useful binocular features for your safari: field of view - the greater the field of view, the greater the area you will see at any one time while looking through the binoculars, making it easier to find your subject; rubber armour to protect your binoculars from bumps and falls; waterproofing - especially important for travel over the rainy season or for water-based safaris. Note that binoculars do not float, so always keep them around your neck, tied to you or the boat, or use a floating neck strap. 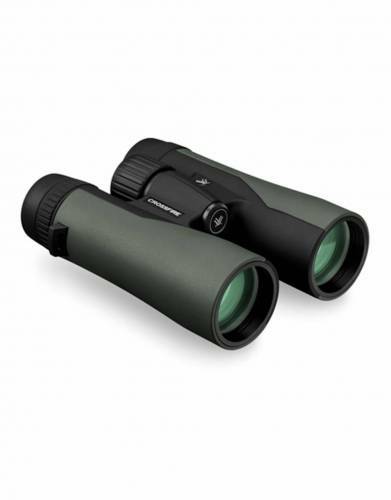 We recommend 10 x 42 safari binoculars as the safari standard for most safaris. "10x" refers to the magnification of the safari binoculars; "42" refers to the aperture of the lens at the front of the binoculars and is a measure of the diameter of the lens - here it means 42mm. The larger the magnification, the closer the subject you are viewing will appear, but the harder it will be to keep the binoculars steady. The larger the aperture, the more light which is harnessed by the binoculars and the brighter the subject appears in your view finder. Larger apertures are useful for forest birding and low-light game-viewing. Given that most predators start hunting at dusk and stop hunting at dawn, a larger aperture may prove particularly useful. Always blow off any dust from the lenses of your binoculars before cleaning with a clean cloth or lens cleaning tissue. Dust + cloth = sandpaper which will damage your binocular lenses. Two top safari binocular technique tips: 1. Always set up the dioptre for your eyes so that the left and right lenses are set up for your left and right eyes, which will have some variation between the two. There is a video on how to do this on our dedicated safari binocular advice page; 2. When viewing a subject, many people struggle to find the subject through their safari binoculars. Simply look at the subject and then, without looking away from the subject, bring the binoculars up to your eyes. 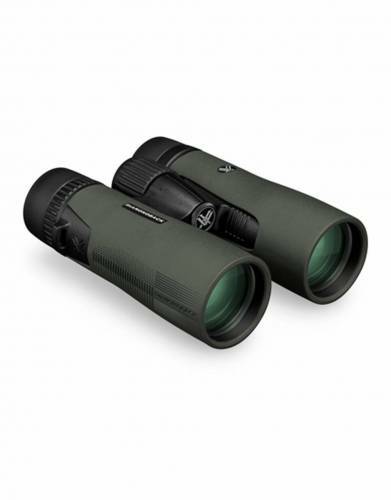 1 x pair of high-quality safari binoculars per person.